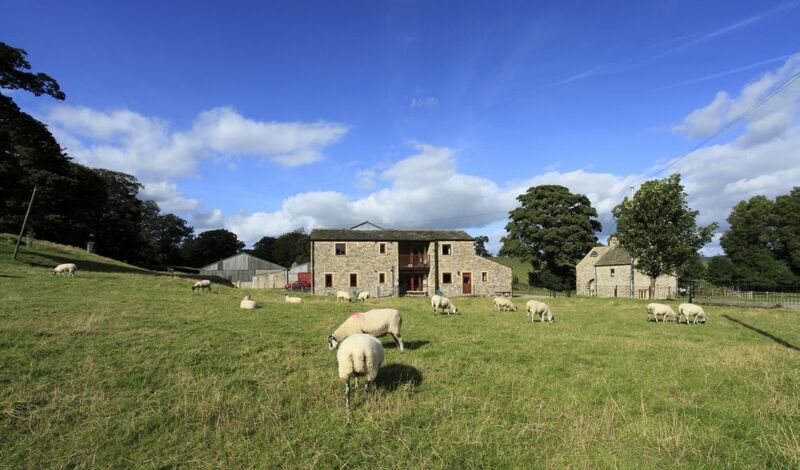 My work involves helping my parents to continue and expand their farm diversification project, which began on our farm near Skipton in the year 2000 and has continued growing since. I started my working career as a rural practice chartered surveyor in Cambridge, moved up to Leeds to do consultancy work for public and private sector clients, but eventually wanted to do something that was more hands-on and not always behind a desk. Today I relish the chance to get stuck in to the day-to-day requirements of the business and meet many new people along the way. Seeing customers enjoying themselves makes me really happy - knowing that visitors are enjoying the environment here and their time in Yorkshire. I love being outside and working at Newton Grange Farm enables me to step outside often, breathe in the fresh air and delight in the surroundings. It’s a really uplifting place to be. What do you think visitors gain from being at Brompton Lakes/a Holiday at Home property? Kettlewell – and take a walk either gently along the Dalesway – or climb up to Great Whernside or over the hill to Arncliffe for some fabulous views of Upper Wharfedale. It is such a beautiful place. Climb a hill of choice. Top of my list would be Ingleborough, Buckden Pike or Malham Cove. I’d return in the evening for a pub meal by an open fire – choosing the Tempest Arms at Elslack, for a hearty tea. Spend a day visiting Bolton Abbey, walking by the river and seeing the Priory. Then call in to Burnsall for a pot of tea by the Green and drive on to Stump Cross Caverns for an afternoon of cave exploration – a fantastic underworld. Reaching the summit of the climb on the road between Airton and Settle on my road bike. 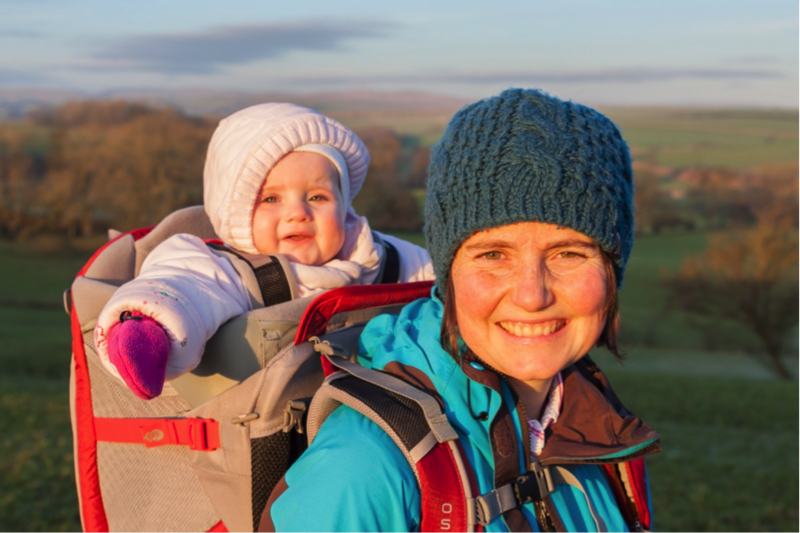 The view on a clear day goes for miles – and there’s a delight in knowing that what goes up must come down, with an exhilarating descent in to Settle. Birdsong. Close your eyes when you’re outside to help you focus on listening to the birds. (I did this just now whilst writing and the result was very calming: birds tweeting…and also the sound of sheep on the farm!). The top of Banks Hill, a short climb over the canal bridge here in Bank Newton. You can see Malham Cove and Pendle Hill and a wonderful 360 degree panorama. A local chap called Roger Ingham. He has a wonderfully distinctive Yorkshire accent and is very active in the community and the Dales – from announcing the fell runners in to Gargrave showfield, through to selling ice cream on the bridge near Kettlewell some years ago. You may have gathered from the above, but I really, genuinely love Yorkshire and its fabulous landscapes. A couple of weeks ago I was driving across the National Park from Grassington to Pateley Bridge for an evening meeting and it was just beautiful. I thought to myself, there is nowhere I’d rather be. How lucky I am to be here. And from the picture, you’ll see that we had a little girl last year called Emma, who is a wonderful delight to us both. So these days I juggle some work in the family business with raising Emma, which is the greatest delight of all.